In 2017, Favre-Leuba celebrates its 280th anniversary. This is a remarkable milestone in the illustrious history of Switzerland’s second-oldest watch brand, which is once again expressing how, since inception, it is always conquering frontiers across various domains. 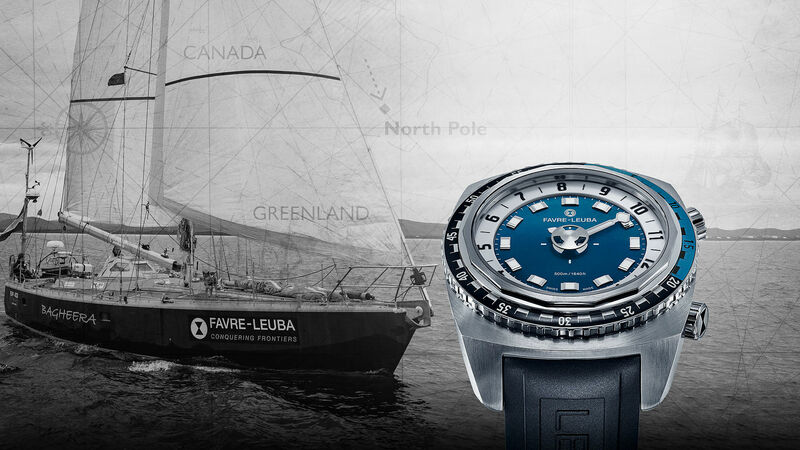 Be it with its watches such as the Raider Harpoon or Raider Bivouac 9000, or with its association with Artic Mission, led by renowned Artic explorer – Pen Hadow, the brand understands what it takes to go beyond the everyday living to achieve a goal that will have larger implications for all life on earth. The rapidly changing environment around us has led to many changes in nature, which can truly be understood only when we see it. This is what Arctic Mission team, co-led by the renowned explorer Pen Hadow (55) and Arctic specialist yachtsman Erik de Jong (35), aims to do. 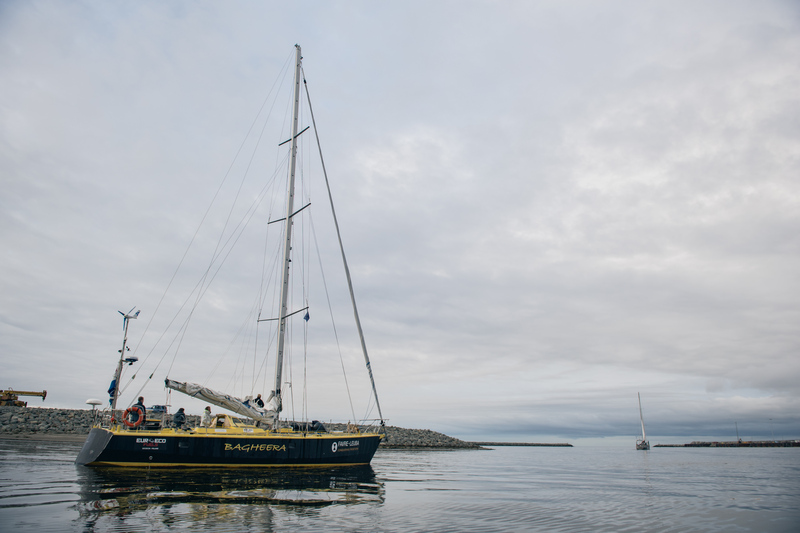 A pioneering voyage has set sail to the Central Arctic Ocean from Nome, Alaska (USA) on 15th of August. Two 50-foot yachts are sailing across almost half of the 3,000,000 sq. km area of international waters around the North Pole, which is ice-free and now navigable by surface vessels. The 10-member crew on these yachts could be among the first to reach the furthest north ever sailed. Conquering the physical, mental and emotional frontiers this journey will pose is unimaginable. Favre-Leuba understands this spirit and supports the team on this journey by being their indispensable companion through it all. 54-year old Pen Hadow, a leading and renowned Arctic explorer, was the first person to trek solo and without resupplies to the North Pole. This meant swimming some of the ways through the frigid cold seas, tackling polar bears, fighting frostbites and in his own words ‘conquering not just physical and mental but also emotional frontiers’. This time he is undertaking a journey to show the changing dynamics, and its implications, taking place in the arctic ocean, particularly around the North Pole. The reduction of the summer-time sea-ice cover observed across recent decades is removing the natural physical shield that has protected these waters. It is therefore now become possible for commercial shipping involving fishing, tourism, goods transport and mineral extraction, and additionally military vessels, to take advantage of this newly accessible ocean. With one of the world’s least explored and most vulnerable ecosystems at stake, Arctic Mission will be conducting vital research in these cold, dark waters, which is home to many extraordinary animals, plants and microbes that have evolved to survive in this ice-covered region. Hadow and his Arctic Mission team believes it is a global priority to develop international policy measures to protect this body of international water before its super-vulnerable marine life and ecosystem is critically disrupted, damaged or removed by shipping-based activities. Hadow and de Jong lead experienced high latitude skippers Krystina Scheller, Frances Brann and Jaap van Rijckevorsel, and a team of five other Arctic Mission advocates: lead research scientist, Tim Gordon; wildlife research assistant, Heather Bauscher; photographer, Conor McDonnell; film-maker, Tegid Cartwright; and expedition doctor, Dr Nick Carter. The team will be capturing and sharing authentic, rich, and informational content throughout the voyage including photographs and video. During such a critical mission, there are two important tools that Hadow will be using – a notebook to record his findings, and the Favre-Leuba Raider Harpoon – to help him record date and time of the events, and research sightings and information they come across. Braving the changing weather conditions, Hadow expressed, he needs an indispensable companion for his mission – one that is precise, reliable, robust, easy to read in the dark conditions, and which will survive the cold seas should an instance occur. Raider Harpoon fit this requirement perfectly. 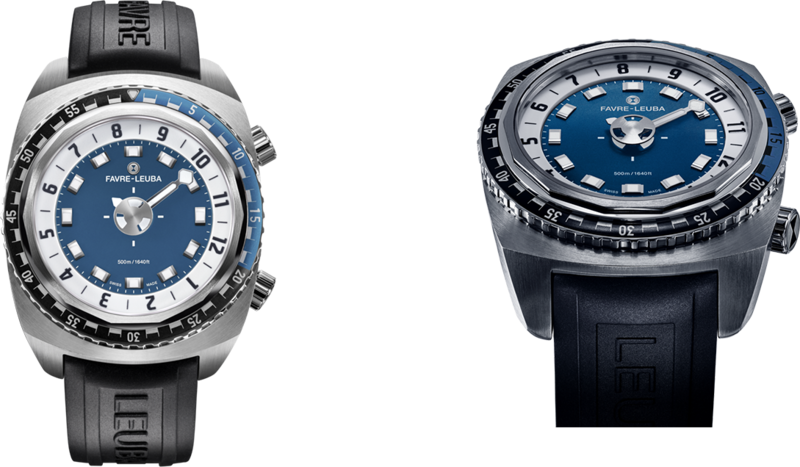 The unique method of time telling featured on the Harpoon allowed for easy and clear reading, the blue luminous indicators allowed good visibility even in the dark, and the helium valve and 500m water resistance allows the explorer to dive into the ice-cold waters should it be required. On another note, Pen Hadow wanted a brand who could understand the importance of the mission and resonate with its values. 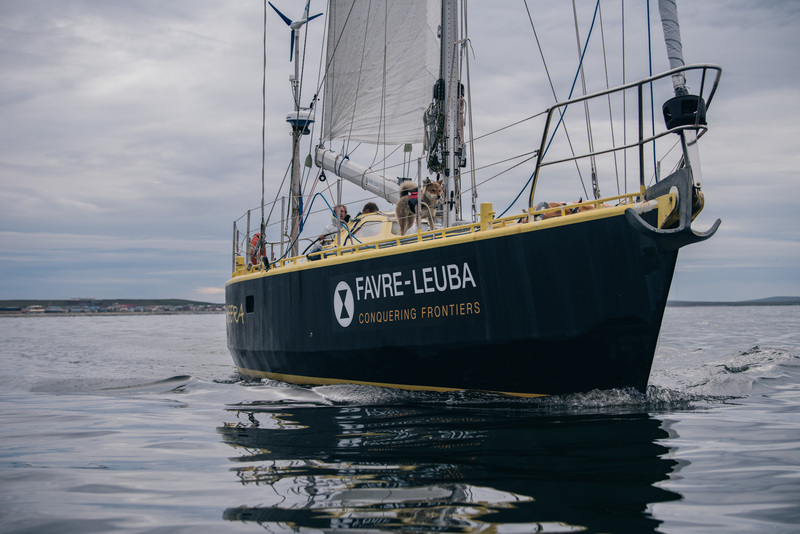 Conquering frontiers has been the DNA of Favre-Leuba since inception and this means the brand understands the challenges and uncertainty the team will face. It also understands the persistent and defiant spirit of the explorer; one where ingenious creativity and utmost endurance are survival necessities. These virtues made the two forerunners become indispensable companions through the common goal – showcase to the world the changing dynamics we face today. If the Arctic Mission yachts reach the furthest North sailing in the Central Arctic Ocean, the voyage would deliver one of the iconic images for the 21st century. The watches from the Raider lines from the current Favre-Leuba collection are inspired by the brand’s own legendary watches. 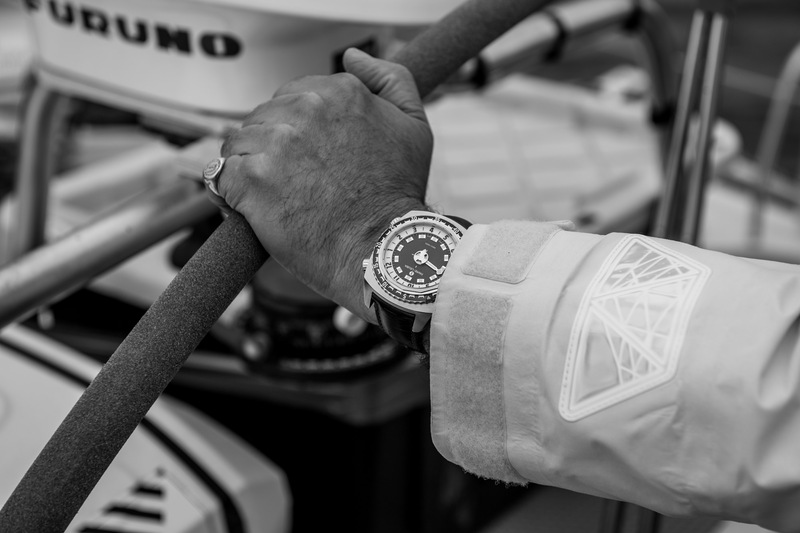 Practical functionality, extreme precision, and outstanding reliability make each of these watches the ideal companion for those who seek to conquer frontiers, at the highest altitudes or in the deepest depths, across all latitudes and longitudes, and in the freezing cold or sweltering heat. The Raider Harpoon worn by Pen Hadow on the mission exemplifies all these values. Moreso, described by many explorers as having clear and easy readability in any condition due to the powerful superluminova and simplistic and clean design, the 500m water resistant divers watch is a tool that is perfect under water as well as on dry land. Specifications: Size – 46mm, Movement FL301 based on the Sellita SW200 calibre, Automatic movement, Patent pending time display system, dual sided anti-reflection coated sapphire crystal, 500m water resistant. Available in Stainless steel or PVD coated case with an option of Caoutchouc (rubber) strap, Calf leather strap or stainless steel metal strap. Tools and Preparation For Climbing Mt Everest - A Real Life Narrative By Adrian Ballinger.